Join Rachel Meginnes as she chronicles the making of her work and the development of her career from weaver to artist. 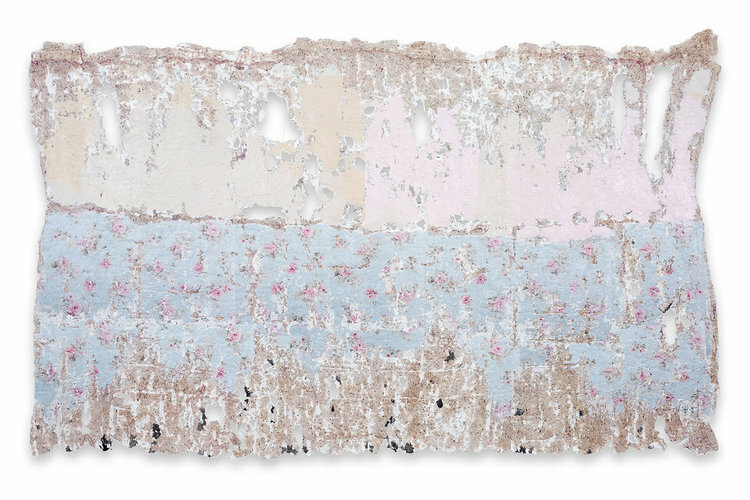 Having recently completed a series of work which repurposes the inside cotton battings of vintage quilts into contemporary paintings for the wall, Rachel shares with us her deconstructive, mixed media processes while discussing her beliefs in artistic growth and vulnerability. For more information including how to purchase tickets, visit www.schooloftextiles.com.